NATS and the Ministry of Defence have agreed a deal that will see UK military air traffic controllers equipped with the latest generation of controlling tools. Over the course of the next five years the MoD will begin using iFACTS, the NATS developed suite of tools that allow controllers to see aircraft trajectories up to 18 minutes in advance, while reducing workload and improving safety. 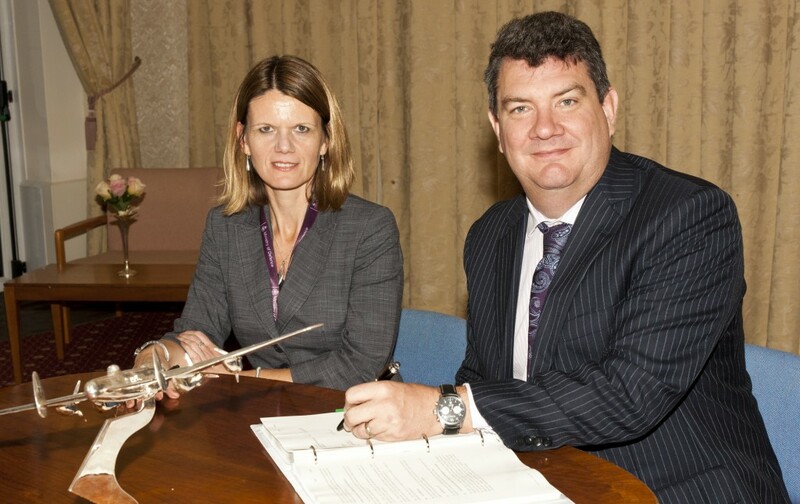 The provision of iFACTS forms part of the revised Future Military Area Radar Service contract between NATS and the MoD. The contract, which runs until 2021, covers a range of services for the MoD, the most significant being the provision of air traffic control infrastructure and equipment. The new pricing terms reflect NATS’ and the MoD’s changing requirements and will allow the MoD to derive efficiencies and undertake greater investment in new technologies. Martin Rolfe, NATS Managing Director, Operations, said: “The MoD is a key customer for NATS and since 2010 we’ve worked together on a number of projects to enable long term savings and efficiencies. That process has also given us the opportunity to better understand MoD priorities for the next five years and to reflect those in the agreed changes to the contract. The UK is one of the few countries around the world with a joint and integrated civil and military air traffic control service, with NATS and MoD controllers sitting side by side in the control centre at Swanwick, Hampshire. This close relationship allows greater cooperation and the more flexible use of airspace, while the introduction of a common set of tools will bring benefits ahead of deploying further SESAR based technologies in the future.